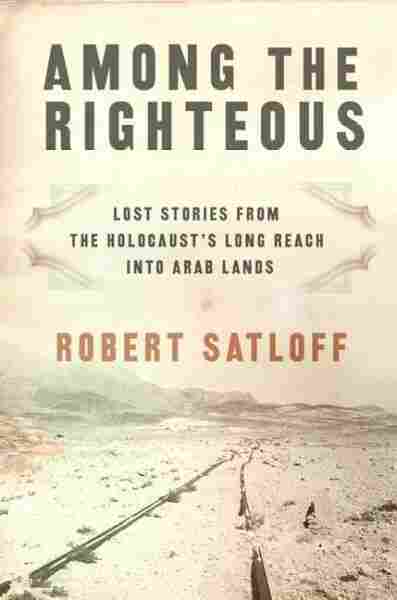 Book Tracks Holocaust's 'Lost Stories' Middle East historian Robert Satloff has written Among the Righteous, subtitled "Lost Stories from the Holocaust's Long Reach into Arab Lands." He documents many instances of Arabs protecting Jews in North Africa from the Holocaust. 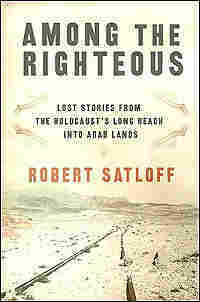 Middle East historian Robert Satloff has written Among the Righteous, subtitled "Lost Stories from the Holocaust's Long Reach into Arab Lands." He documents many instances of Arabs protecting Jews in North Africa from the Holocaust — a history he hopes will help today's Arabs and Jews come together. But many contemporary Arab families are not comfortable with the notion that their relatives helped Jews. Satloff, executive director of the Washington Insitute for Near East Policy, tells Robert Siegel about his experiences in developing the material for the book.